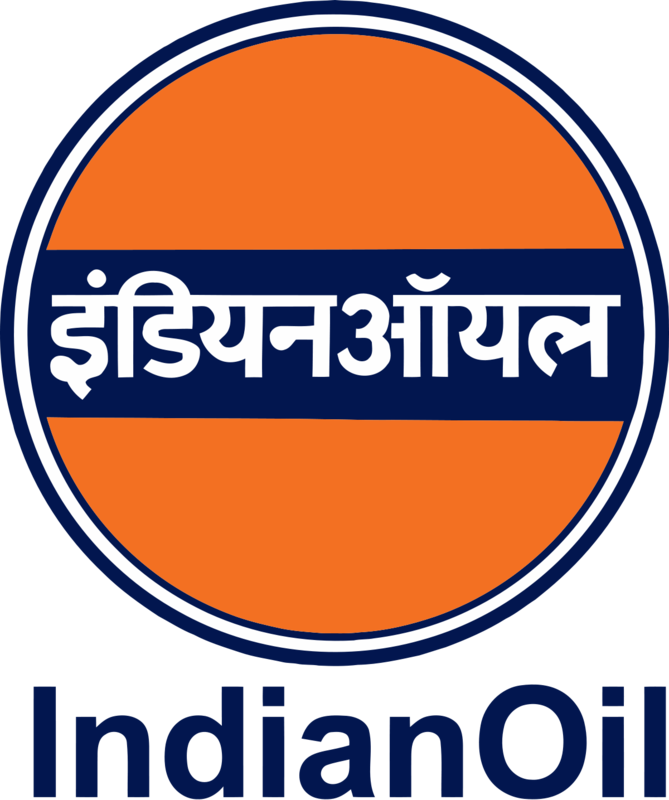 Junior Engineering Assistant-IV (Production) – 3 years Diploma in Chemical/ Refinery & Petrochemical Engg. or B.Sc. (Maths, Physics, Chemistry or Industrial Chemistry) from a recognized Institute/ University with minimum of 50% marks in aggregate for General & OBC candidates & 45% marks in aggregate in case of SC/ST candidates against reserved positions. Junior Engineering Assistant-IV (P&UO&M) – 3 years Diploma in Electrical Engineering from recognized Institute/ University with minimum of 50% marks in aggregate for General & OBC candidates & 45% marks in aggregate in case of SC/ST candidates against reserved positions. – Minimum one year post qualification experience in operation of Industrial Boiler/ HRSG/Thermal Power Station (DM plant/RO plant/Air compressors/ Steam Turbines/ Gas turbines/ cooling tower/RO Plant/ Air Compressor in Petroleum Refinery/ Petrochemicals/ Heavy Chemical/ Fertilizers/ Power Plants/ large industrial establishment. or Minimum one year of post qualification experience in operation/maintenance of Power Generators/ Distribution Sub-Stations (LT & HT at 0.4 KV & 6.6 KV level or above respectively)/ Maintenance of HT/LT Switch gears (PCC/MCC)/ Transformers/Motors/ ACBs/VCBs/ UPS/Battery Chargers/ Variable speed drives/protective relays including electromagnetic/ Static/ Numerical relays in Petroleum Refinery/ Petro-chemicals/ Heavy Chemical/ Fertilizers / Power Plants/ large industrial establishments. 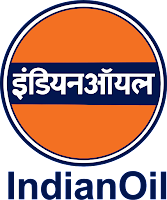 Junior Engineering Assistant-IV (Mechanical) / Junior Technical Assistant – IV – 3 years Diploma in Mechanical Engineering from recognized Institute/ University with minimum of 50% marks in aggregate for General, SC, ST & OBC candidates & 45% marks in aggregate in case of PwBD candidates against reserved/ identified for PwBD positions or Matric with ITI in Fitter Trade with Pass class. – Minimum one year of post qualification experience in maintenance/ overhauling of rotary equipment such as Compressors, Gas/ Steam Turbines, Boilers, Columns, Valves, Pumps, Mechanical Seals/ Dry gas seals, Bearings (Journal/ Anti-friction), Safety valves, etc; in Petroleum Refinery/ Petro-chemical/ Heavy Chemical/ Fertilizer/ Power Plants/ large industrial establishment. Junior Engineering Assistant-IV (Instrumentation) / Junior Technical Assistant – IV – 3 years Diploma in Instrumentation/ Instrumentation & Electronics/ Instrumentation & Control Engineering from a recognized Institute/ University with minimum of 50% marks in aggregate for General & OBC candidates & 45% marks in aggregate in case of SC/ST/PwBD candidates against reserved/identified for PwBD positions. – Minimum one year of post qualification experience in Maintenance of Modern instrumentation control system like DCS, PLC with electronic field instrumentation, Control Valve, Smart Positioners, loop configuration, online Analyzers condition monitoring, cabling, earthing etc., in a Petroleum Refinery/ Petrochemicals/ Heavy Chemical/ Fertilizers /Power Plants/ Gas Processing Industry/ large industrial establishments. Application Fees: General and OBC candidates are required to pay Rs.150/- (Rupees One hundred and fifty only) as application fee (non-refundable) though SBI e-collect only. SC/ST/PwBD/EXM candidates are exempted from payment of application fee.